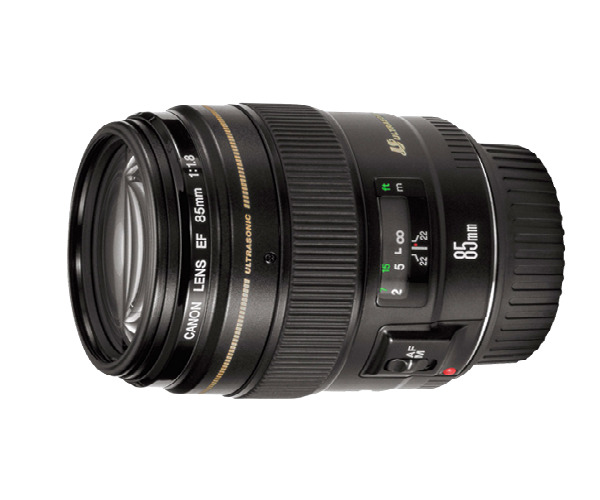 The EF 85mm f/1.8 USM Lens from Canon is a highly practical medium telephoto prime lens ideal for a range of applications including portraits. Its fast f/1.8 maximum aperture is effective in low light and ideal for shallow depth of field focus control.Tags: Canon 85 mm lens on rent in delhi,DSLR on rent in Delhi ,Gurgoan,Noida,Ghaziabad. Fast Maximum Aperture: A bright f/1.8 maximum aperture makes this lens a good choice for low-light photography and provides shallow depth of field control, ideal for portraiture with pleasing background blur. 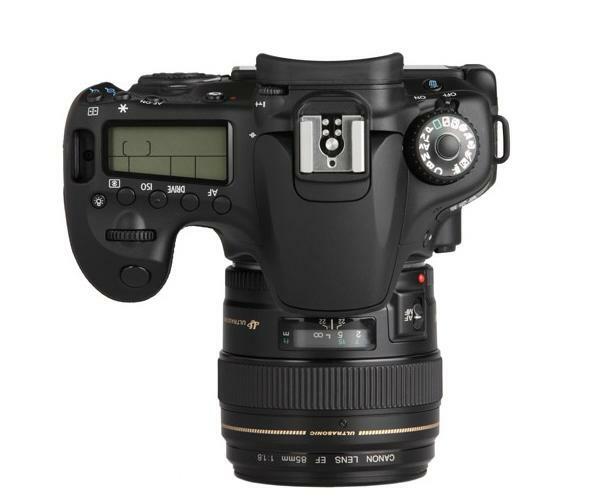 Ultrasonic Autofocus Motor: With an ultrasonic motor (USM), the autofocus action on this lens is fast, smooth and quiet.